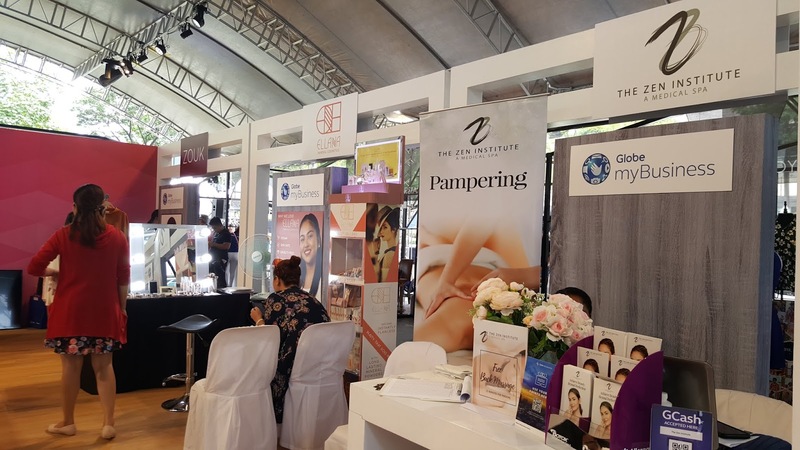 Globe myBusiness, the micro, small, and medium enterprise arm of Globe Telecom, affirmed its commitment to support the development of more businesses in emerging industries like the fashion industry. The affirmation was made in the sidelights of the announcement of winners of stylefestph, a platform created by Globe together with SAGA Events. It was designed to serve the needs of fashion and beauty enthusiasts who want to create and bring their creative entrepreneurial projects to life. The Top 8 stylefestph winners are Benj Rogando, Marc Blanco, Junnie Gambaloza, DC de Castro, Ron Xavier Santos, Viña Romero, Dino Bancoro, and Nicolo Perez. Some of the winning inspirations were based on trendsetting and unique music, “incompleteness” or about questioning of life itself, “Alpas” or “break free” which is a reinvention of the Barong Tagalog, and “Diffusion,” while two were based on a popular science fiction TV series (“Westworld”) and a classic movie (“Singing in the Rain”). Each winner was awarded with a basic Globe myBusiness starter package which includes postpaid mobile and broadband plans as well as the myWebsite solution for website creation. The starter package can be availed of as soon as the winners register their business with the Department of Trade and Industry. “Our goal is to be the preferred partner of every business in the Philippines. We provided the stylefestph winners with solutions that could help jumpstart their business because we see their potential to succeed. 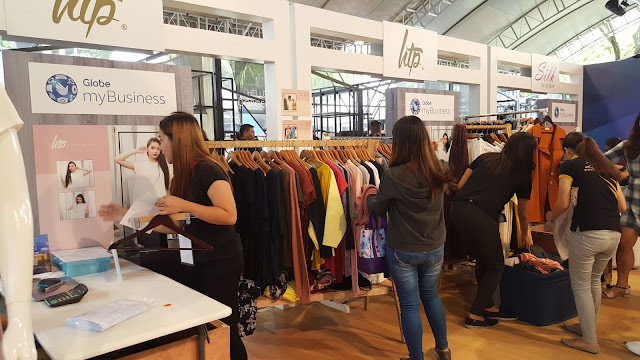 Fashion is a growing industry in terms of revenue opportunities since next to food, it is where online shoppers spend most on,” said Anne David, Globe myBusiness Director for Supply Chain Segment Marketing. For more about Globe myBusiness solutions and other information on how to start a business, visit https://mybusiness.globe.com.ph.